Located in Spain’s sunny Catalonia region, the Costa Dorada is packed with glorious beaches, vibrant resorts and atmospheric cities. Whether it’s an energetic break or a relaxing time that you’re craving, one of our Costa Dorada campsites should tick all of the boxes on your holiday check-list. Whether you’re a beach bum or you prefer holidays filled with sightseeing and adventure, you’ll find the Costa Dorada has something for everyone. Several parks in one, PortAventura is made up of themed world zones, a water park, Europe’s tallest and fastest roller coasters and, for younger visitors, the magical SésamoAventura, inspired by the characters of Sesame Street. Barcelona is an absolute must-see for its stunning architecture and wonderful cosmopolitan atmosphere. Enjoy the street entertainers on the famous Las Rambla, take a trip round the buildings of Gaudí’s Barcelona, and wander through narrow and twisting streets in the Gothic quarter. Tarragona was one of Roman Spain’s most important cities and briefly the capital of the Empire. Visit the amphitheatre and the Roman walls before discovering a wealth of artefacts in the National Archaeological Museum. Montserrat is one of the most important religious sites in Spain. The top of the mountain is reached by funicular railway or cable car and offers spectacular views. A charming fishing village named for the local tamarisk trees. Enjoy a stroll along the sandy beach and a dip in the clear waters of the bay before settling down for lunch in one of the charming restaurants that line the promenade. Camping holidays in Costa Dorada are ideal for lovers of the outdoors as well as those looking to experience the region’s vibrant Spanish culture. The region stretches for over 200kms along the Mediterranean Sea and is, unsurprisingly, awash with great beaches and nearly all-year round sunshine. 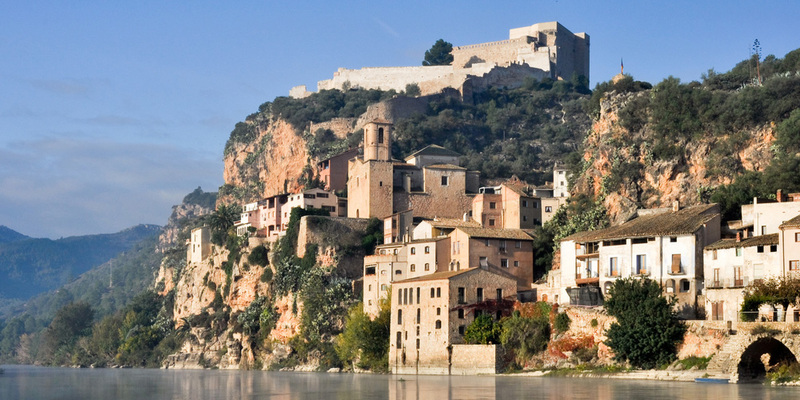 The ancient city of Tarragona is at the heart of the Costa Dorada and is an ideal spot to base yourself on a Costa Dorada camping trip thanks to its Roman ruins, fishing heritage and wonderful sandy stretches. 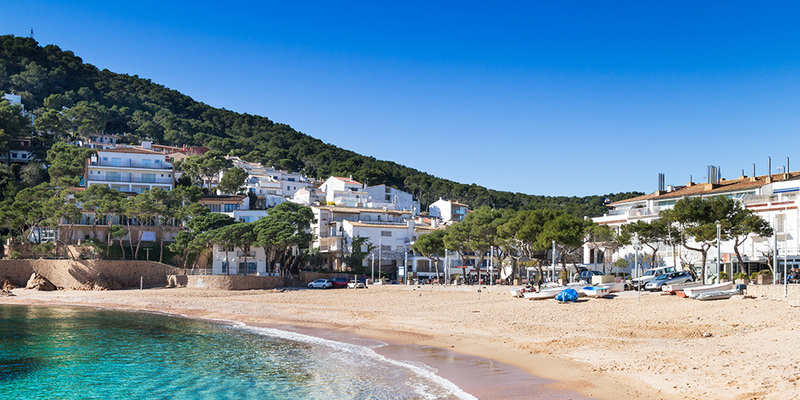 Further up the coast, towards the bustling city of Barcelona, is where you’ll find some of the best Costa Dorada resorts. Torredembarra is one such resort that has everything you could possibly need for a family holiday by the ocean.